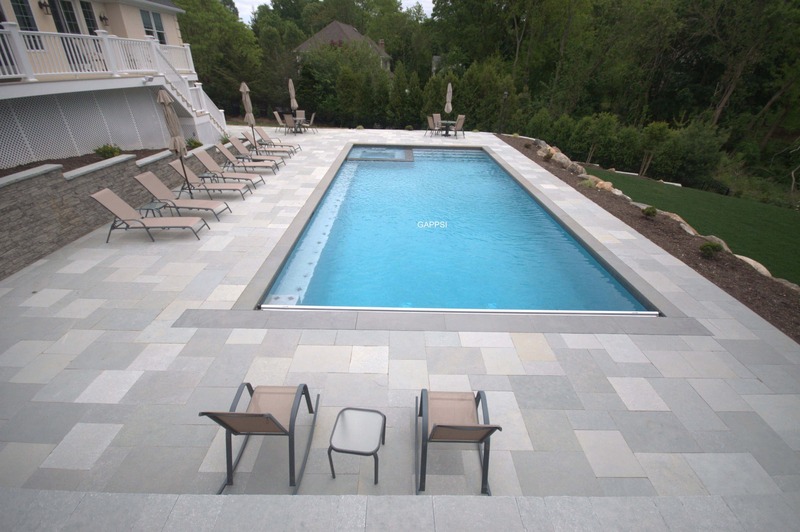 Natural stones, porcelain, Nicolock and Cambridge pavers veneers, pool and wall copings supplier. Gappsi offers full services, from designing, suppling and installation of all our products. Large selection to choose from visit our showroom or call us to have one of our designers come to you for an estimate.